Olivia Barash is an actress known for her roles in movies like Repo Man, Fame, and Tuff Turf. Barash was born on January 11th, 1965 in Miami, Florida. She grew up in NYC and had a successful early career as a child actress in television. She moved to Los Angeles in the 70s, and continued her career with small parts in various television and movie projects. She graduated from Palisades High School in 1982. 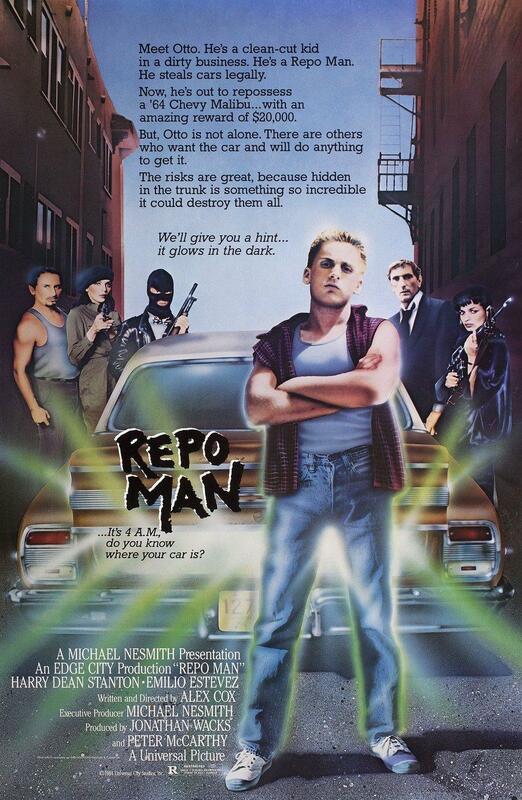 In 1984, Barash had her breakout as a starring role in Repo Man. She continued her starring roles in several other movies throughout the 1980’s. Today, Barash continues her work in the entertainment industry. In 2009, she played a railroad employee in Repo Chick. She is now a producer and director in Hollywood. I love Olivia! Shes been my role model since 1989, when I graduated high school. Repo Man is perfect with her.